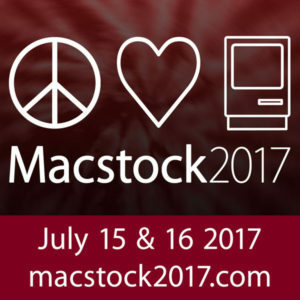 Elisa speaks with Mike Potter, founder of Macstock Expo, being held July 15 and 16, 2017 in Woodstock, Illinois. 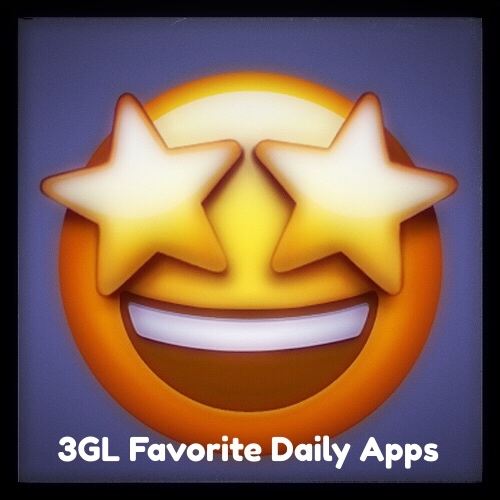 Mike offers 3GL listeners a special coupon code! 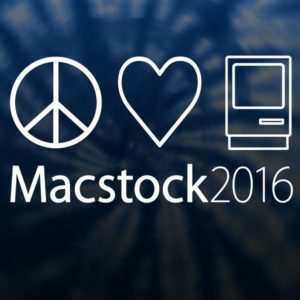 You don’t want to miss this event! Use coupon code 3geekyladies and get $30 off on a premium or standard ticket. 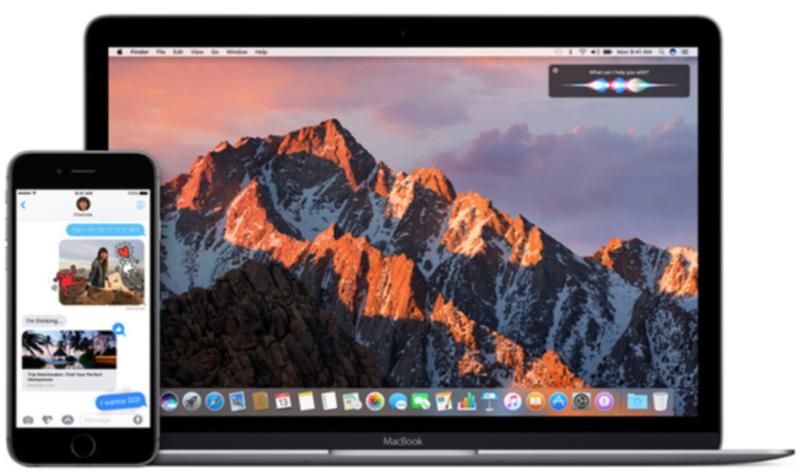 Elisa and Vicki talk about Apple’s newest OS’s, macOS Sierra and iOS 10. Plus, did Elisa change her mind about the Apple Watch? 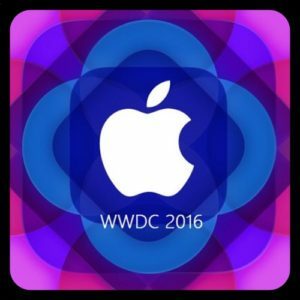 The Ladies share their impressions of the WWDC 2016 announcements. 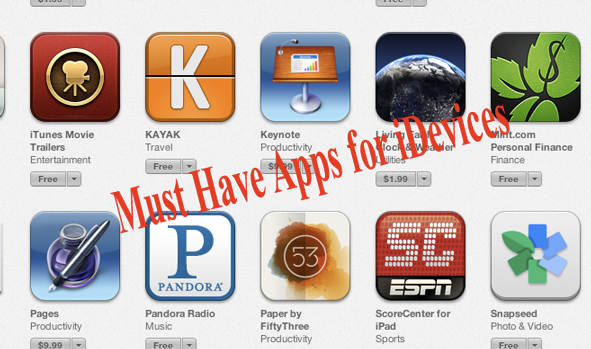 The Ladies share what they feel are the must-have apps everyone should have on their iDevices.